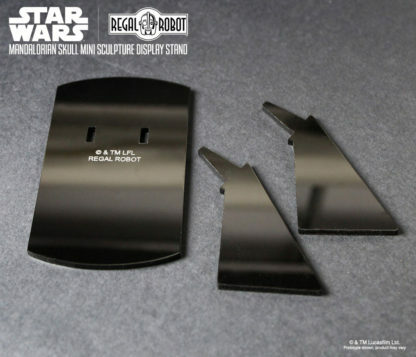 Our new glossy black acrylic display stand is made to display our either our Mandalorian Skull Mini Sculpture or our Limited Edition Pewter Mandalorian Skull. 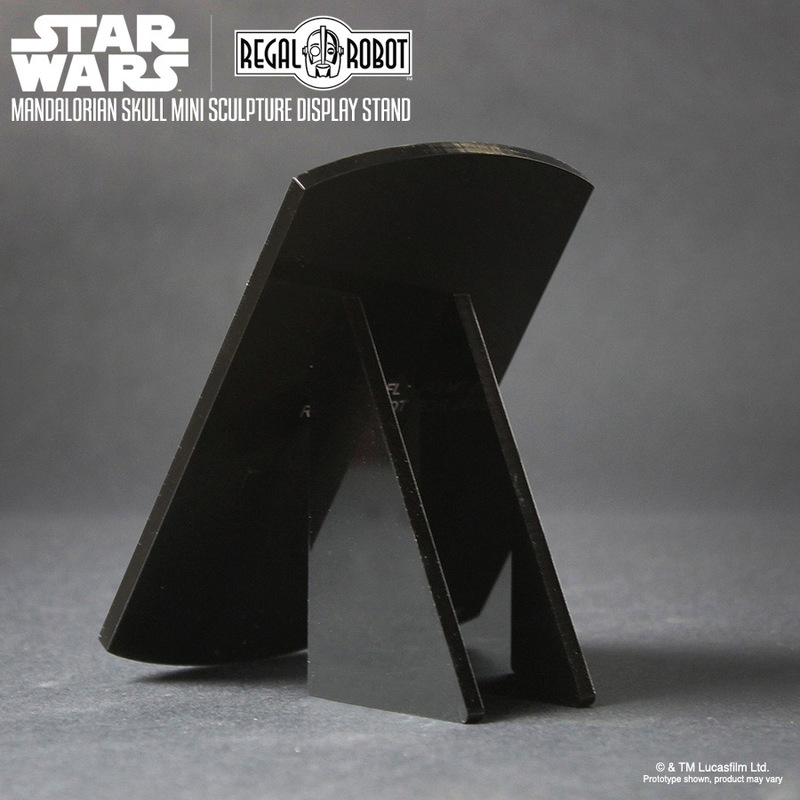 The shape of the stand is inspired by Boba Fett’s famous skull graphic, with added support legs set at an angle to help showcase our sculptures on a desk or shelf. 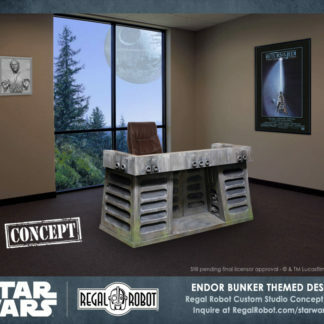 Pair this with our skull sculptures and add a perfect bit of Star Wars™ decor and style to any office, fan cave or home! Proudly made in the USA! 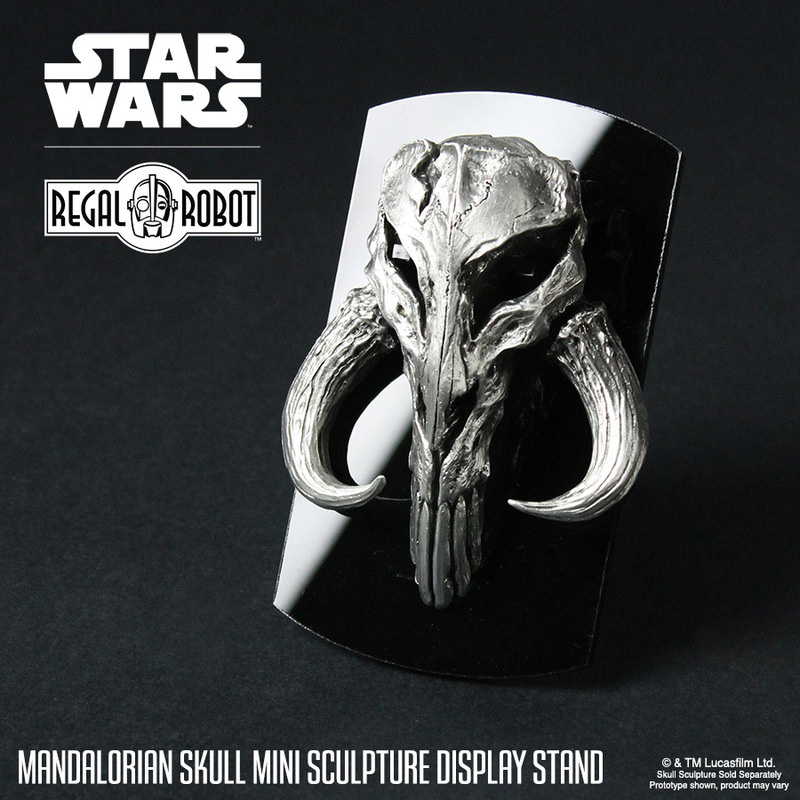 Skull sculptures are not included with the acrylic stand. 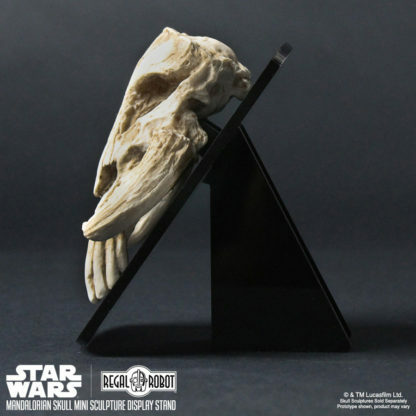 This display stand is made for our 4.5″ skull sculptures and will not work with the Wall Decor or Plaque variations. 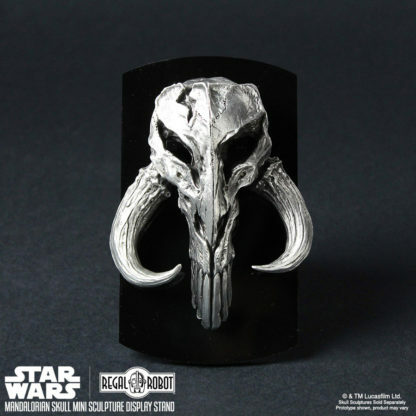 US shipping is $4 (plus $2 for each additional skull). Please contact us for a quote for shipping to United States territories. 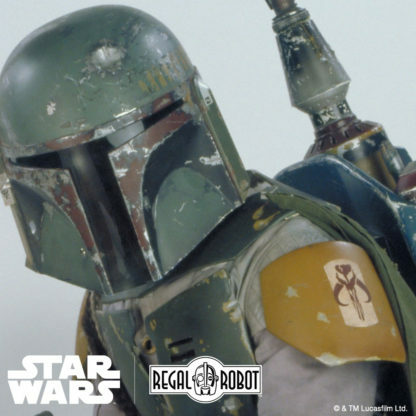 At this time, Star Wars products may only be shipped to addresses within the US and US Territories. 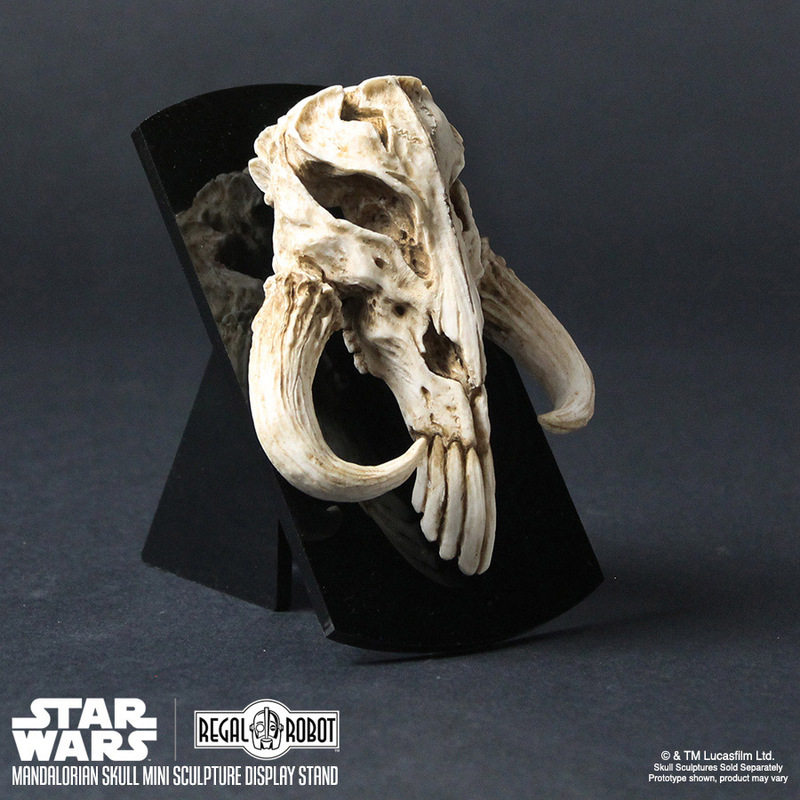 Our new glossy black acrylic display stand is made to display our Mandalorian Skull Mini Sculpture or our Limited Edition Pewter Mandalorian Skull. 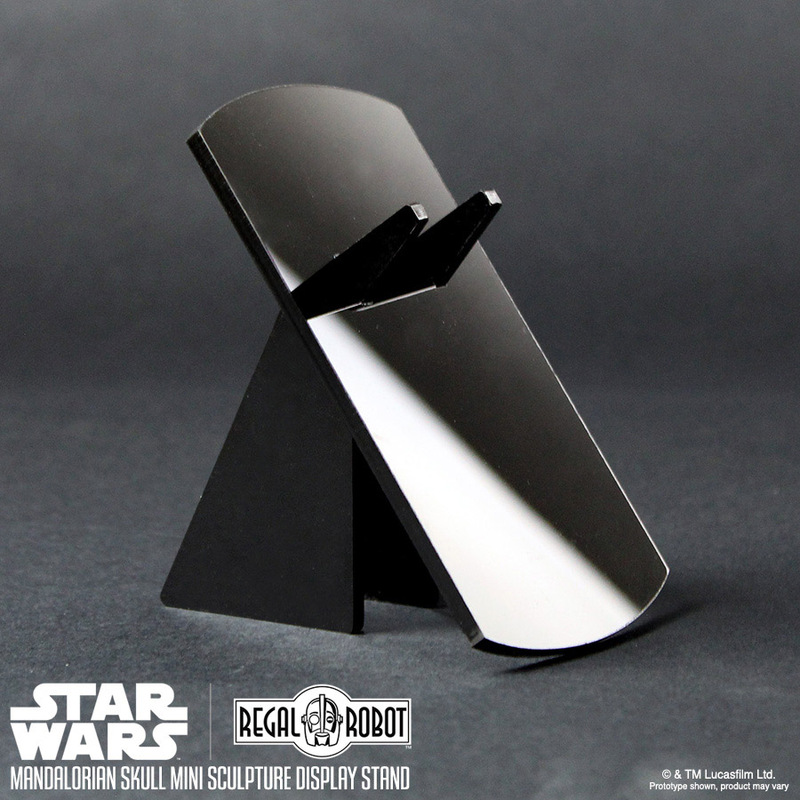 The shape of the stand’s facing is inspired by Boba Fett’s famous skull graphic, with added support legs set an angle to help showcase our sculptures on a desk or shelf. 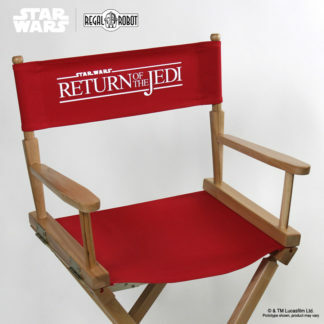 Designed and made in the USA, these laser cut .177 acrylic stands ship in three pieces and snap-fit together in seconds. 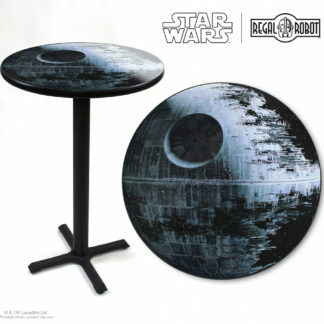 Pair this with our skull sculptures and add a perfect bit of Star Wars decor and style to any office, fan cave or home! It’s a sleek and polished way to display one of our Mandalorian skull mini sculptures! Naturally, our Skull sculptures are not included with the stand. We should also note that this display stand is made for our 4.5″ skull sculptures and will not work with the Wall Decor or Plaque variations. This display stand is made for our 4.5″ skull sculptures and will not work with the Wall Decor or Plaque variations. Skull sculptures are not included with the stand.